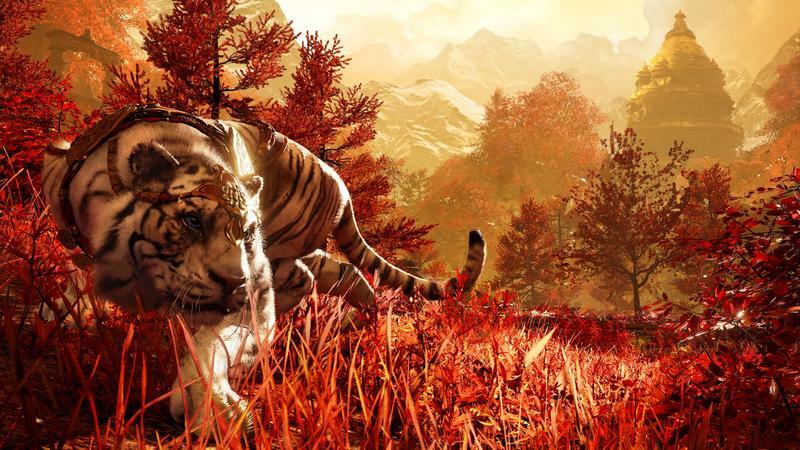 Far Cry 4 Media Blowout! 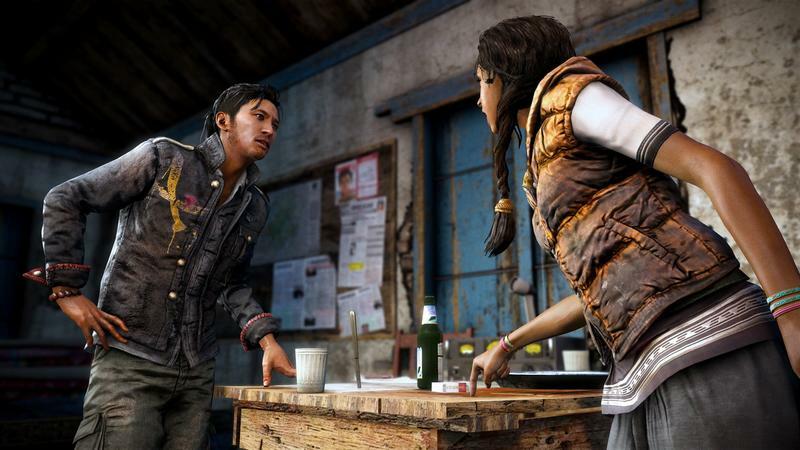 Screenshots, Trailer, Gameplay Videos for All! 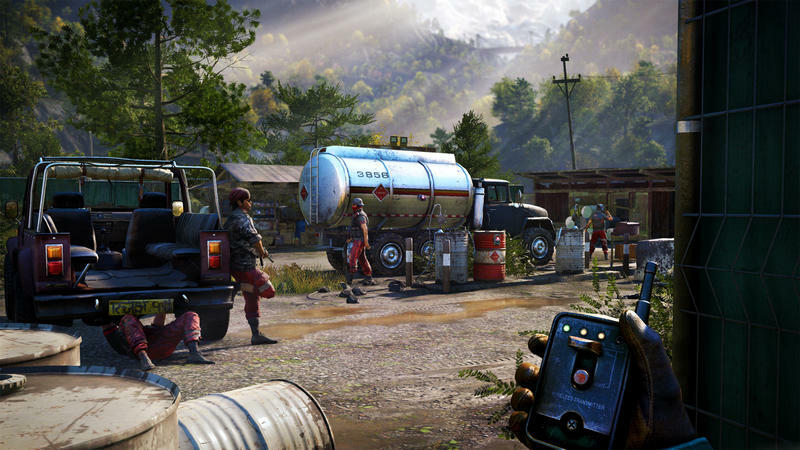 It must be Far Cry 4 Day at Ubisoft, because the company has just let loose a whole wealth of footage and information on its highly anticipated open-world shooter. 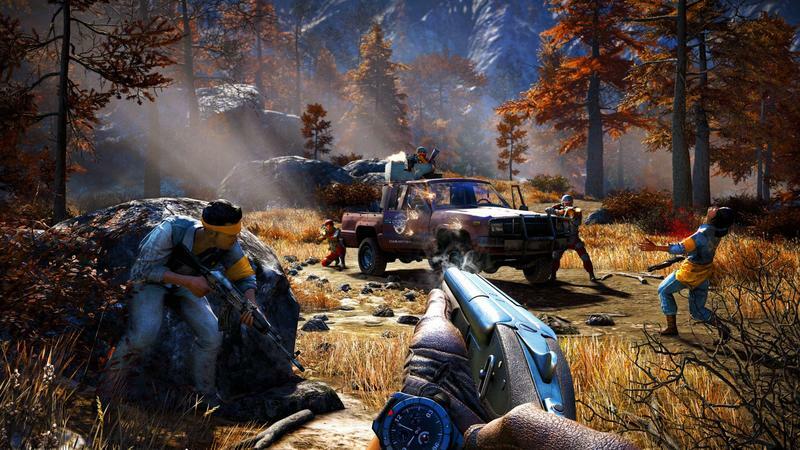 The official trailer is simply titled ‘Survive Kyrat’ as that is what you are supposed to do in this game: survive in the wild Himalayan-esque region known as Kyrat. 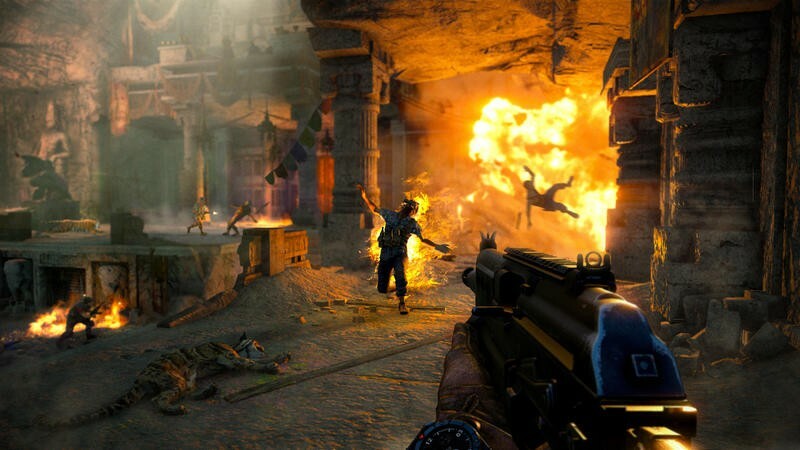 I don’t know if you get to listen to that haunting remix of I Will Survive over and over again as you wreak carnage on your enemies via explosions, elephants, guns, wild cats, and snowmobiles, but I suppose we can pray to the game’s deities for it to be so. 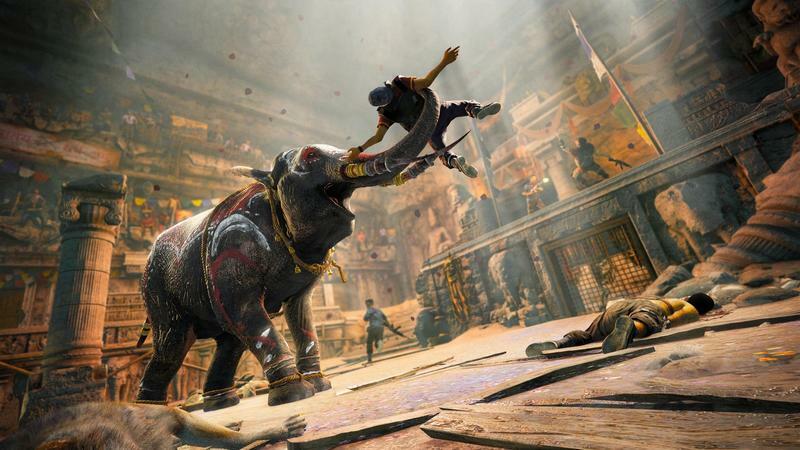 Along with the trailer, Ubisoft also has a new batch of screenshots focusing on the story elements, violence, landscapes, and, of course, the elephants. 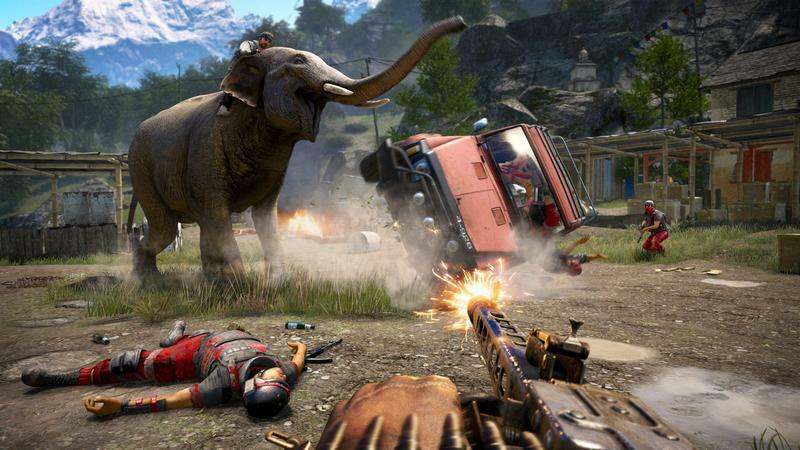 Is Far Cry 4 some sort of elephant simulator now? 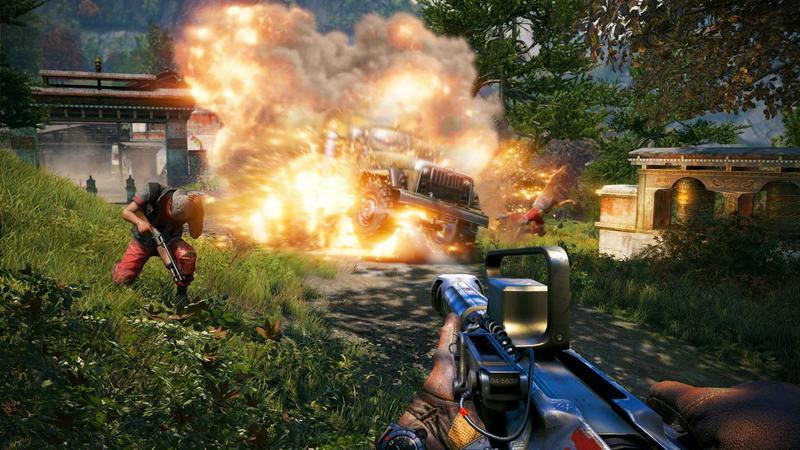 Finally, last but definitely not least, we close out Far Cry 4 Day with a quad of gameplay videos detailing four different gameplay modes and mechanics: open-world gameplay, co-op gameplay, arena mode, and the Shangri-La Mission respectively. Don’t worry, if you watch these in order, the first thing you see is an elephant. Man, remember in the days of the NES that riding an animal or a vehicle was a power-up or a treat? Now it’s a requirement, I suppose. 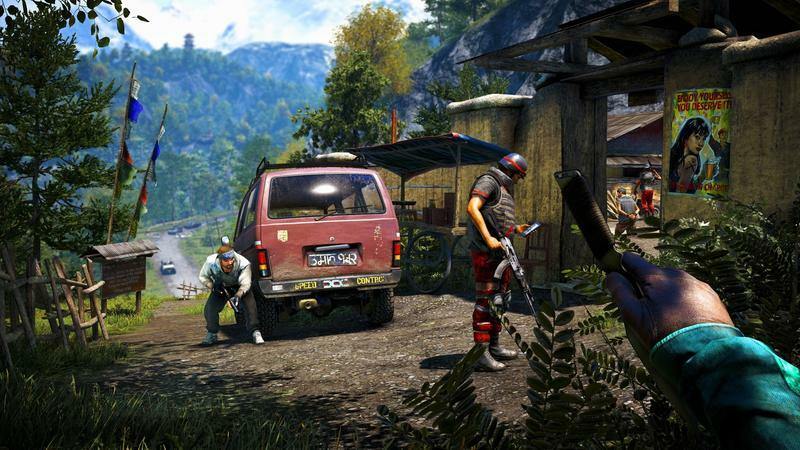 Far Cry 4 will be released on the PlayStation 3, PlayStation 4, Xbox 360, Xbox One, and PC on November 18th.